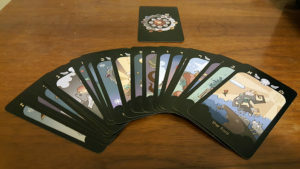 Not sure how I missed this for so long, but artist and chaos magician The Arch-Traitor Bluefluke has a tarot deck in the works that looks AMAZING! 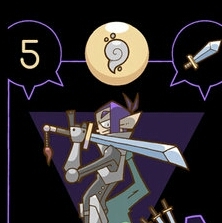 The Bluefluke tarot is shaping up to be a must have deck. Shut up and take my money! 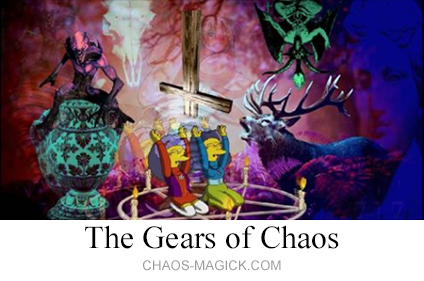 This is great news, as not only has Bluefluke proven time and again to be an wonderful artist, but also as the author of The Psychonaut Field Manual (an excellent resource for beginners or more experienced magick users), his grasp on chaos magick is obviously quite firm and well-rounded! I will still continue my personal tarot project here but it is no longer as important with a high quality product such as the Bluefluke tarot fulfilling the need for a flexible, practical, chaos tarot deck going forward! I recommend you all buy one of these when they become available for sale, although he has stated on his DA page that he is ok with you printing them yourself too! I will also try to keep you up to date with the latest news on this awesome product. All Cards in the Bluefluke Tarot feature black borders and beautiful discordian artwork by Bluefluke! An 8 sided wheel made of 2 serpents devouring each other over a black background. It’s full of symbols and numbers, representing the eight circuits of consciousness, and containing among other things, the apple of discord. A brick/dungeon style art, featuring 2 serpents devouring each other and symbols representing the four tarot suits. 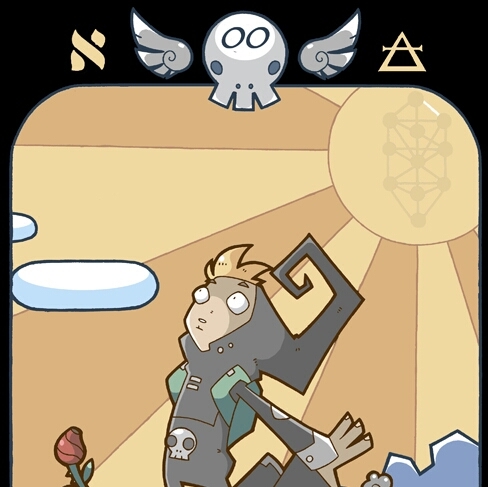 The major arcana feature a winged skull which houses the numbering of the card. On either side of this is the Hebrew numerals, and symbology representative of the card. The minor arcana feature symbology in the top center position, with the numbering and traditional tarot suits on either side. Hi! Am I dense? 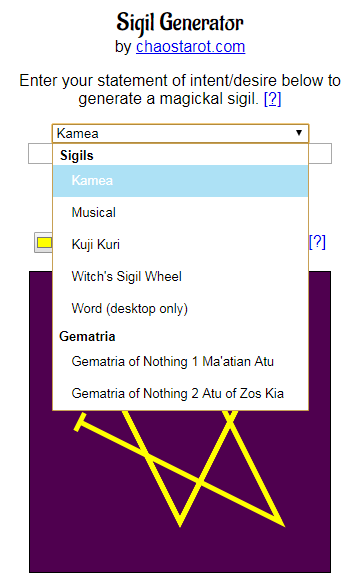 I keep trying to find out where I can buy the tarot set and I’m not getting to where I can purchase it. Are these still for sale? Can you hook a brother up?